Do you have a special engagement coming up? Perhaps you need jewellery that will dazzle your guests? Fine jewellery can be worn for a number of occasions and often we have several beautiful choices to make within our own collection. 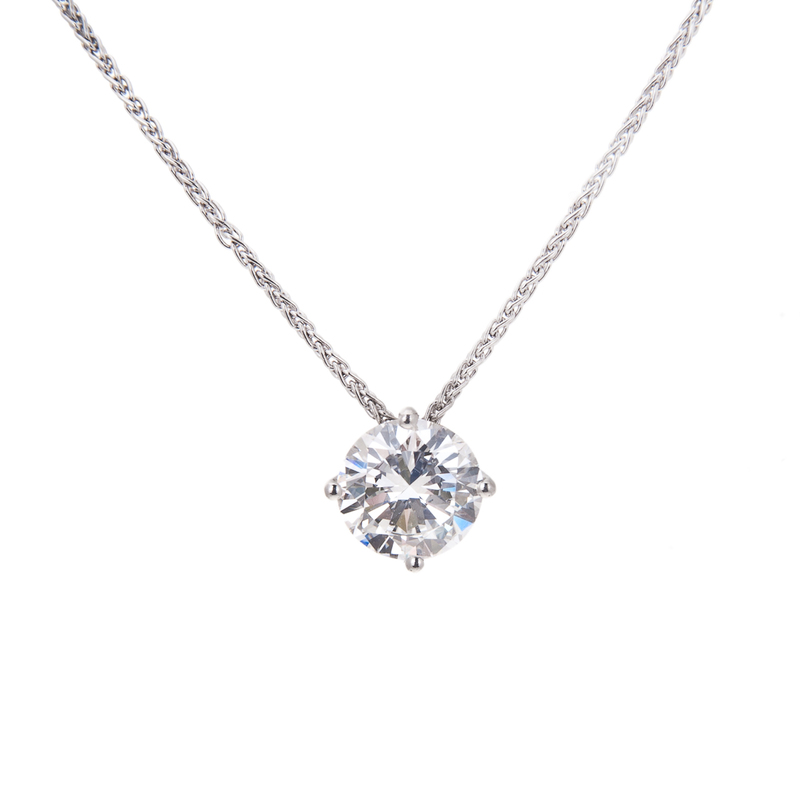 However, you may feel the need for a new bespoke white diamond pendant or earrings to compliment a new outfit. The holidays are also coming up, which is a perfect time for our spouses or significant others to be shopping for a wonderful gift which sparkles. This year, if you are looking for a new bespoke white diamond jewellery piece to add to your collection you may consider Hancocks Jewellers. 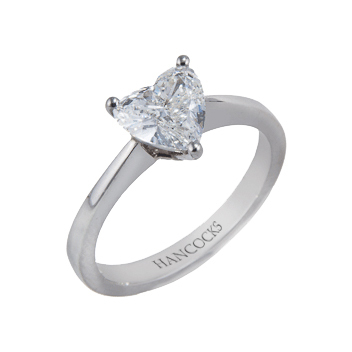 Hancocks Jewellers create each fine jewellery design they offer. 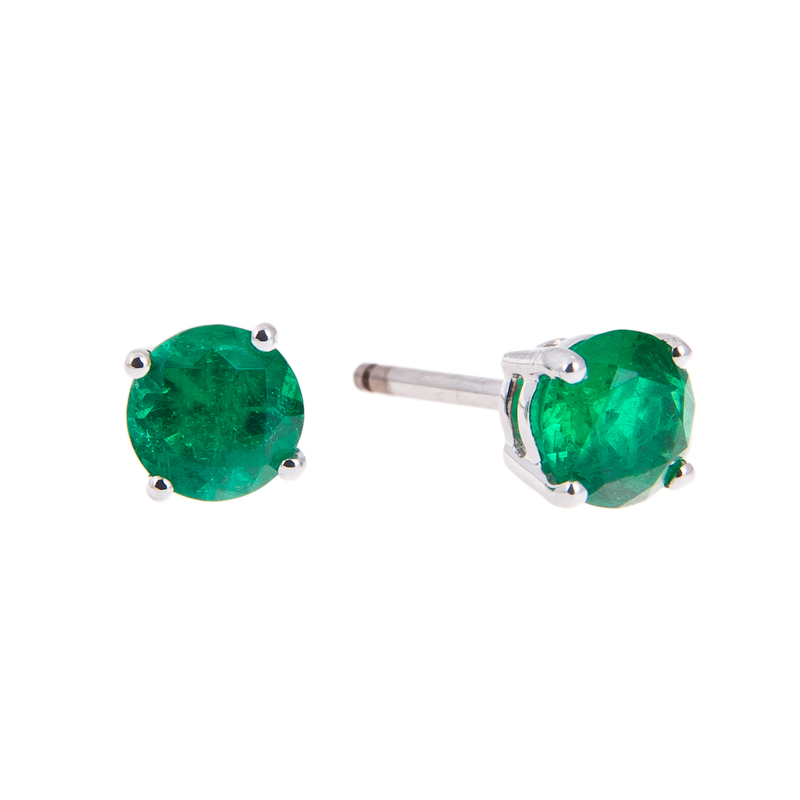 Their jewellery designers take great care to offer a high quality white diamond jewellery selection. For example 2/910 is a platinum single stone ring set with a heart shaped diamond in a 3 claw setting. The bespoke white diamond rings would be a perfect wedding set if you are planning a marriage. Hancocks Jewellers offer more than white diamond rings. Their bespoke collection contains many fine jewellery options in pendants, necklaces, bracelets and earrings. If a white diamond is not your choice of bespoke jewellery you also have a selection of rubies, emeralds, and sapphires to choose from. Offering a touch of colour to any white diamond jewellery piece is always a nice touch. 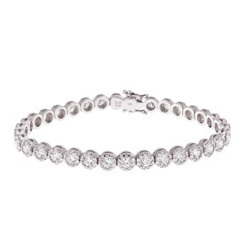 Any questions you have regarding care of your white diamond jewellery from Hancocks Jewellers can be answered by one of the many talented professionals at their Manchester location. So, whether you are looking for a new piece of bespoke white diamond jewellery for a special occasion or to say “I love you”, Hancocks Jewellers will be the place to find that new item.